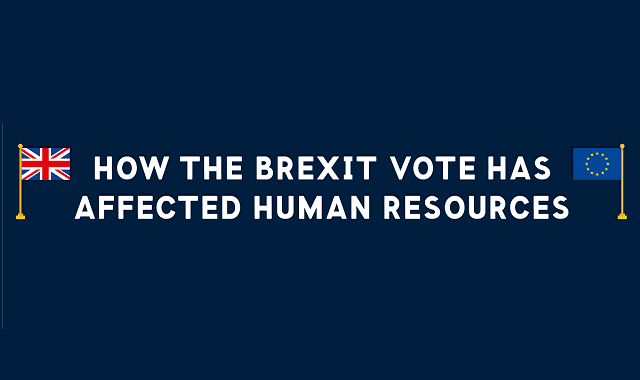 How The Brexit Vote Has Affected Human Resources #Infographic ~ Visualistan '+g+"
As the UK government prepares to exit the European Union, businesses across the country are doing the same. One of the biggest changes for commercial organisations will be in the field of human resources; employers need to consider a variety of factors that will affect the recruitment and management of their workforce as they get ready for Brexit to become a reality. This infographic summarises the current situation and outlines steps that businesses can take to manage changes.